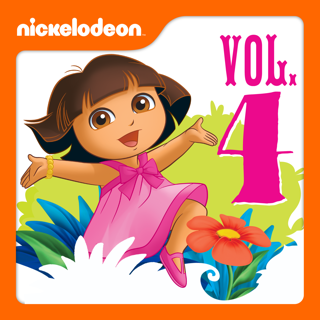 ¡Vámonos! 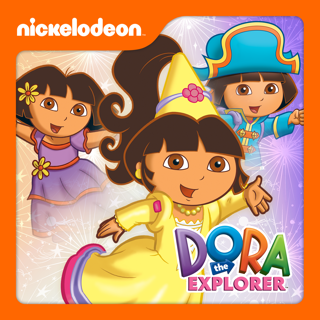 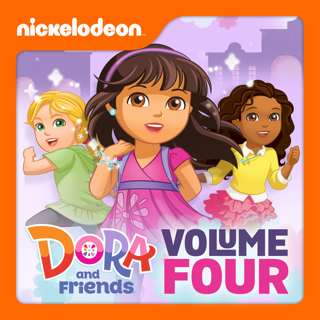 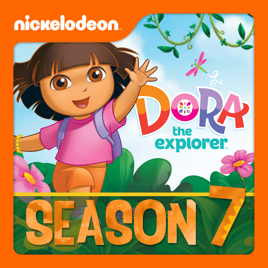 Come explore Dora’s complete seventh season! 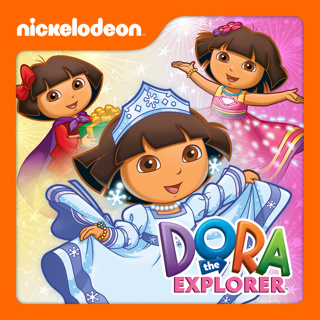 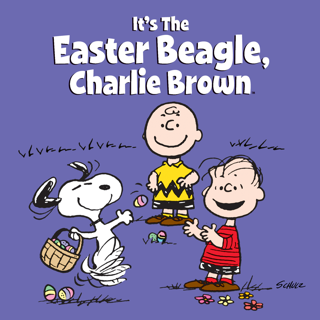 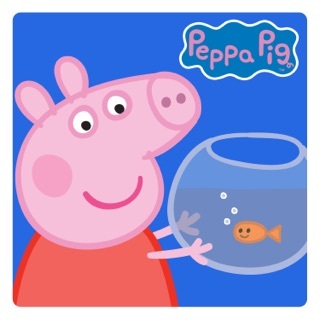 Help her on 19 amazing adventures, including a double-length visit to Wonderland, a Big Gymnastics Show, an undersea mermaid journey, and even on special days like Thanksgiving, Easter, and more! 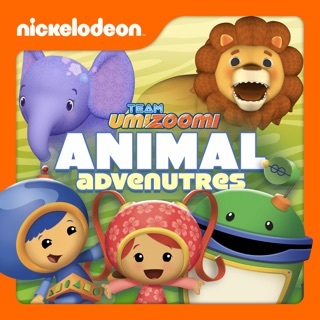 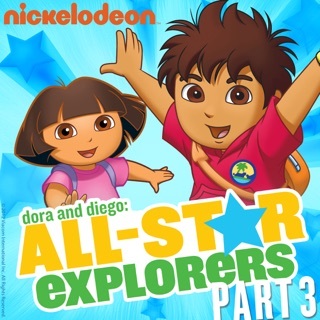 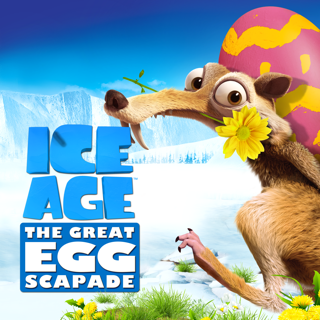 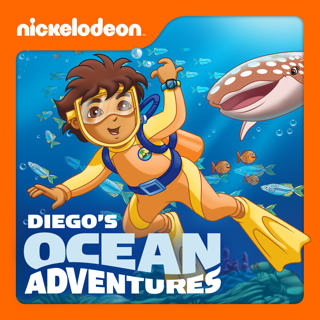 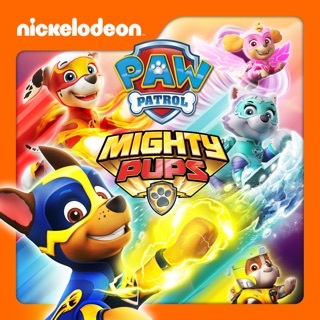 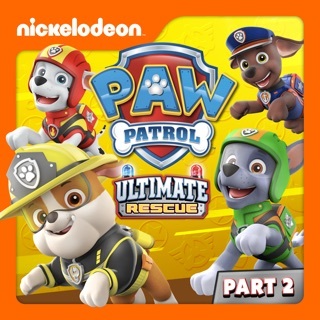 © 2014 Viacom International Inc.
Go, Diego, Go!, Ocean Adventures!